Good Customer Service can be a major factor in a customer deciding if they will make a return trip to your business. 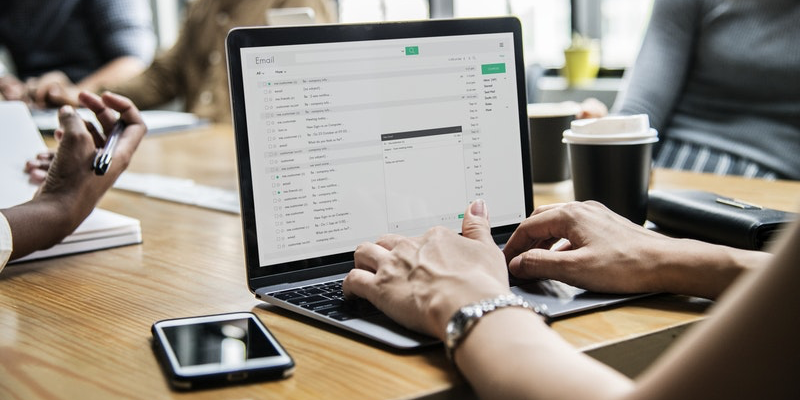 Regardless of who in your business is replying to an email from a customer, they become the face of your company - they are responsible for building the trust between you and the customer. A good customer service experience can bring customers back time and time again, as well as being a fantastic word-of-mouth advertising source. Give top-level service and it’s what your customer will remember. They’ll mention your company to their friends and family in person and all over social media. 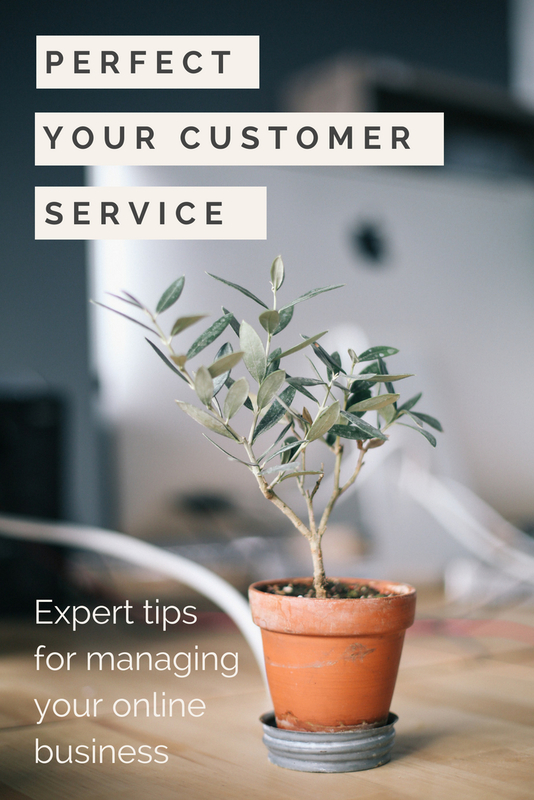 In this blog, we’ll be looking at some of the key things that you can do to take your customer service to the next level. When contacting your business, your customer will always want to feel like they are talking to a real person and not an automatic response robot. Addressing the customer by the name they give you, where possible, makes the customer feel included and by signing off with your own name lets them know that there is a real person on the other side of the email who actually cares. Why not add a ‘Meet the Team’ section to your website too so that customers can put a face to the name in the email they received? It’s important to remember that a customer service email doesn’t need to be ‘matter of fact’ - it’s a conversation between two real people. Think about how you would like to be replied to if you were emailing a company. It doesn’t matter if they’re emailing you to give you positive or negative feedback, by being actively aware of how the customer is feeling and taking note of the tone of their email, you can craft your reply to meet their needs. Being open and honest with your customers can go a long way but one of the tips I’ve always gone by is to never say “I don’t know”. Instead, use “I can find that out for you”, or “we can find that out together”. A customer would always appreciate you being honest about not knowing something in the moment, and having to take slightly longer to get the right answer, than having an answer guessed and then turn out to be wrong. After a while, you might notice that you’re getting the same question asked by lots of different customers. A great way to reply to your customers with efficiency is by having some pre-written email templates for those Frequently Asked Questions that you can copy into your reply, and use again and again. It’s important to keep that personal, human touch, though. Read the customers email fully, look out for any extra questions or comments that your pre-written reply may not cover and be sure to address them - and don’t forget to proofread your template for anything not relevant and for anything specific to other customers you may have sent it to before you hit ‘SEND’! The more ways your customers can contact you, the better. The easier it is for your customers to reach you, the faster you’ll be able to reply and the happier your customer will be. As well as having a ‘Contact’ form on your website so that people can reach you by email, look into social media channels as well. Platforms such as Facebook, Twitter and Instagram are more familiar to people buying online so many find it easier to log into their social media and send a message to a business than having to navigate a website they are less familiar with to find the contact form and send you an email. Once you have your social media platforms set up, there are multiple mobile apps and software that help you manage them so, whilst you have lots of different ways to be contacted, you can reply to them all in the same place. There is nothing wrong with being proud of your customer service and reaching out to customers to get their thoughts. You can send out surveys asking your customers to rate their experience, ask them to give you a review on a service like Trustpilot or just set up a Testimonials page with a form for people to email you feedback and you can place it proudly on your website. Be proud of the work that you put into your customer service, and don’t be afraid to show it. I hope that you find these tips useful! Let us know your top customer service tips in the comments below, and if you want to put together a Testimonials page or need help linking your Social Media channels to your Create account, you can always contact your Account Manager. You can find more of me on Twitter @SteveHanmer.